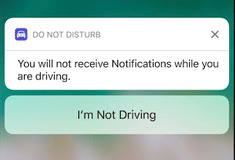 Apple debuted a new safety feature in iOS 11 with "Do Not Disturb While Driving." AppleInsider corralled a co-pilot to test it out —here's how it works. 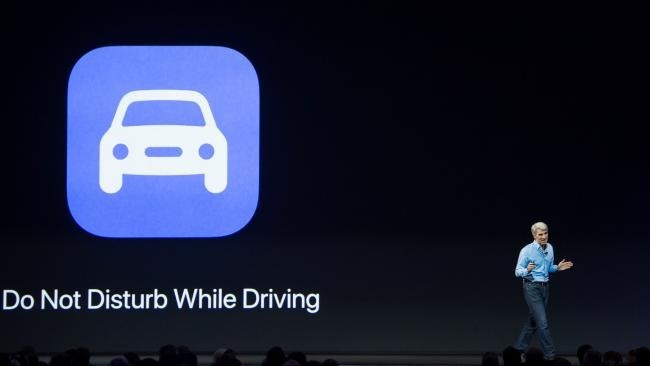 "It's all about keeping your eyes on the road," Apple Senior Vice President of Software Engineering Craig Federighi said at WWDC when announcing the feature. "When you're driving, you don't need to respond to these kind of messages. In fact, you don't need to see them." 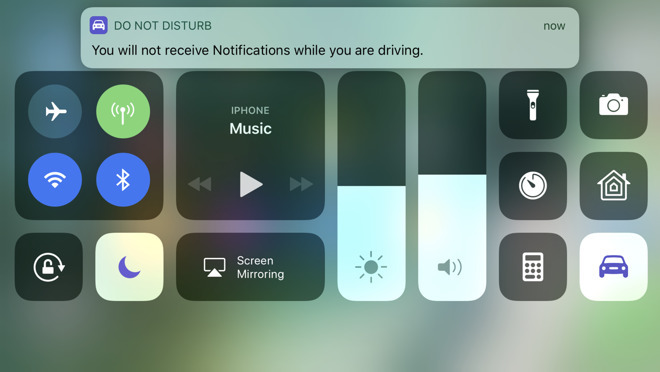 When the feature is active, and the iPhone is aware that you're in a car by connecting to a vehicle's USB connection or Bluetooth, it will actuate the feature automatically. When enabled, messages sent won't be displayed to the driver, and the phone can automatically notify people that you're on the road. Any restriction disallowing use of a feature of the device, and ultimately, the proper use of the tool in the first place, is solely up to the operator. Apple notes that even if not connected to a car, it can detect that the car is moving, and enable the feature accordingly. Regardless, CarPlay functionality stays live. Navigation and music playback still work. The feature obeys parameters that users apply to regular "Do Not Disturb" mode. Users on the "favorite" contacts list can still break through. Parents concerned about a child disabling the feature can prevent changes to the setting in the Restrictions menu. Also, passengers have the ability to dismiss the warning by tapping the "I'm not driving" button that pops up when the warning comes up. 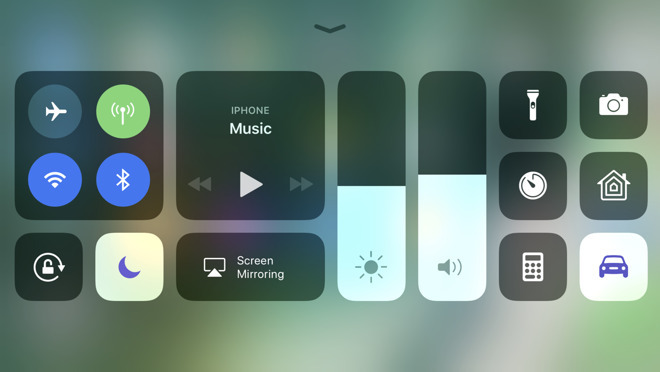 The best way to enable the feature is to move the toggle to the Control Center in the Settings menu. To turn on the feature, invoke the Control Center, and tap on the button. When the feature is enabled, the button will "illuminate." Restrictions kick in when CarPlay is connected, or the phone senses that it is moving, and you're supposed to get a notification that the feature is working. Jokes about Washington D.C. traffic not allowing any real speed notwithstanding, AppleInsider testing did see the restrictions kick in at about 13 miles per hour when not connected to a CarPlay system. Apple, and other cell phone vendors, have come under fire for causing accidents because of induced distracted driving. Notably, a lawsuit in December filed against Apple accused the company of "failure to install and implement" a lock-out of FaceTime while a car is in motion, leading to a fatal crash in Texas. Apple generally wins the lawsuits, but it would be better if the accidents didn't have to happen in the first place. "Do Not Disturb When Driving" is that lockout —but it is not a total shutdown. Any contact can use the word "Urgent" to break through the order, and any favorite contact will get sent through anyhow. Plus, the feature has to be turned by the user or a device management authority in the first place.